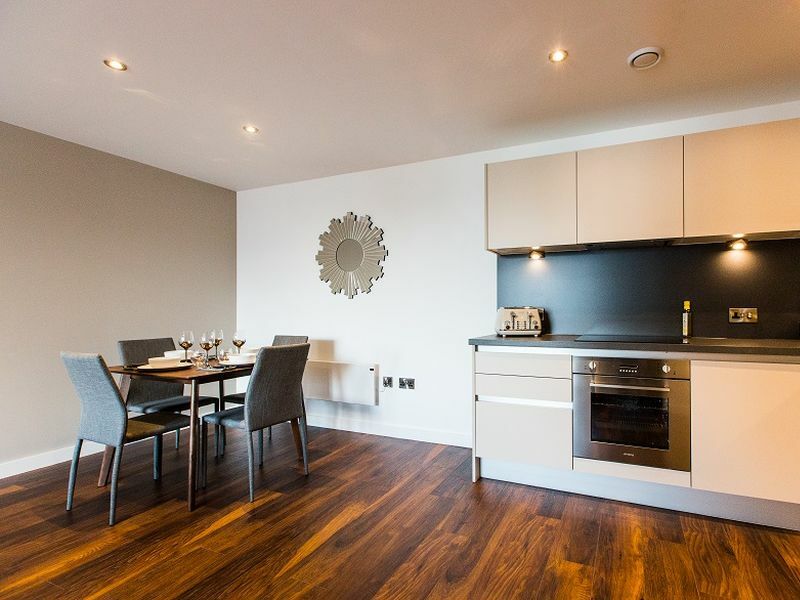 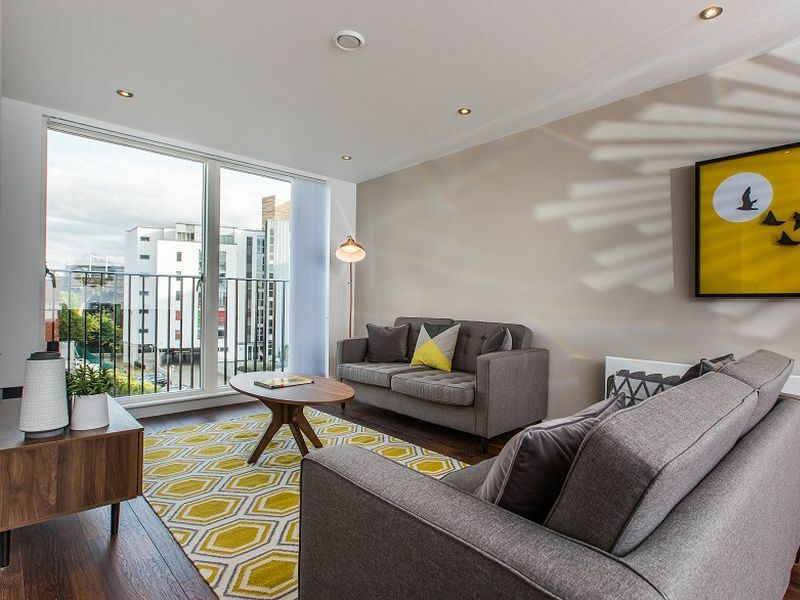 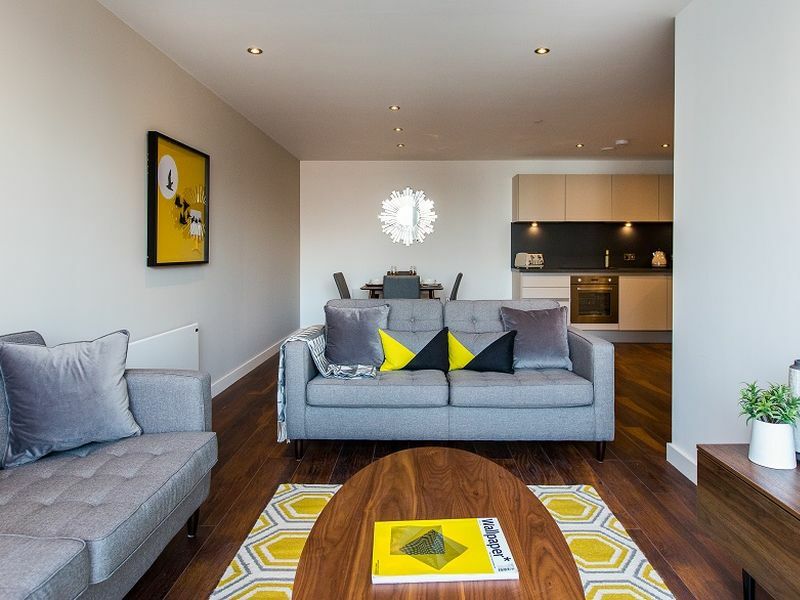 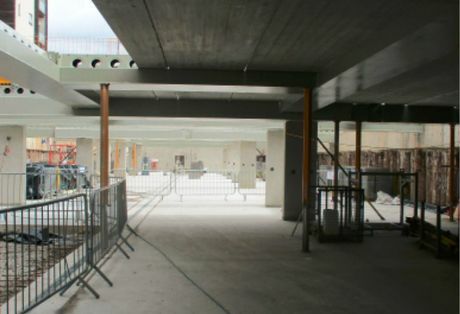 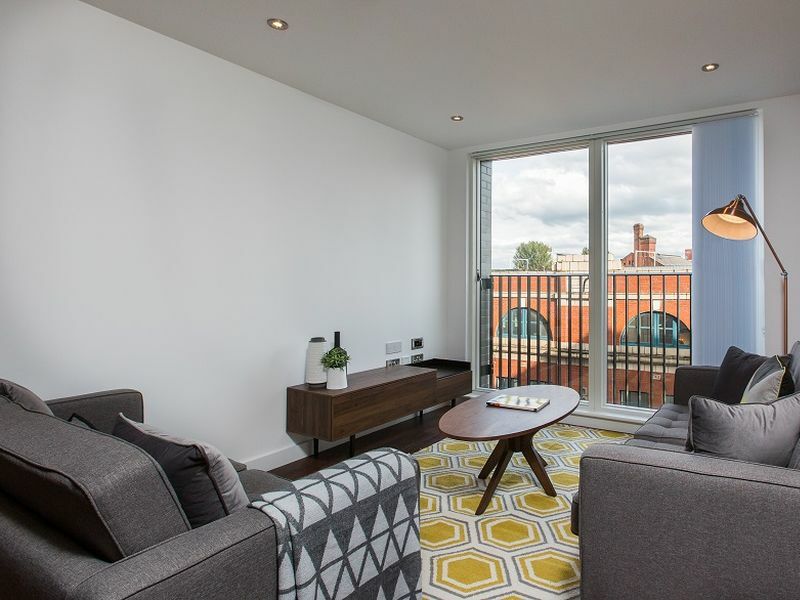 One Regent is a completed buy-to-let residential development located in the heart of Manchester. 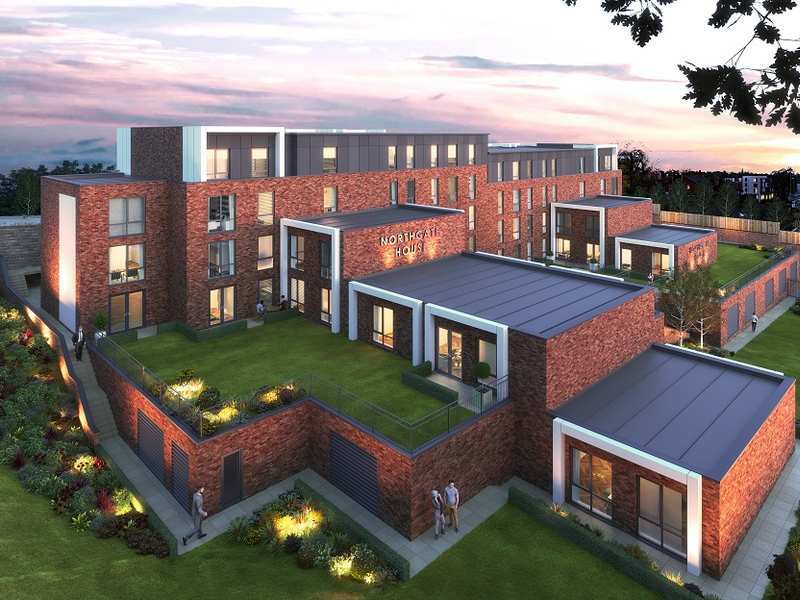 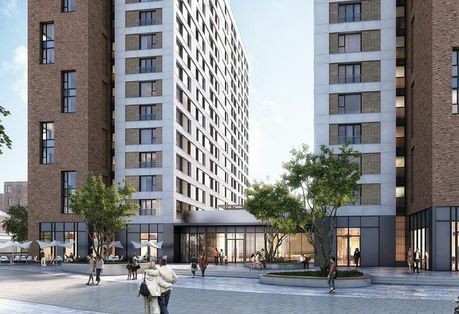 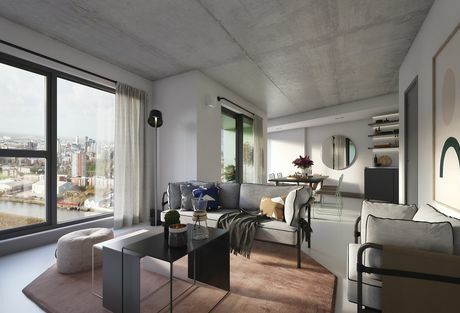 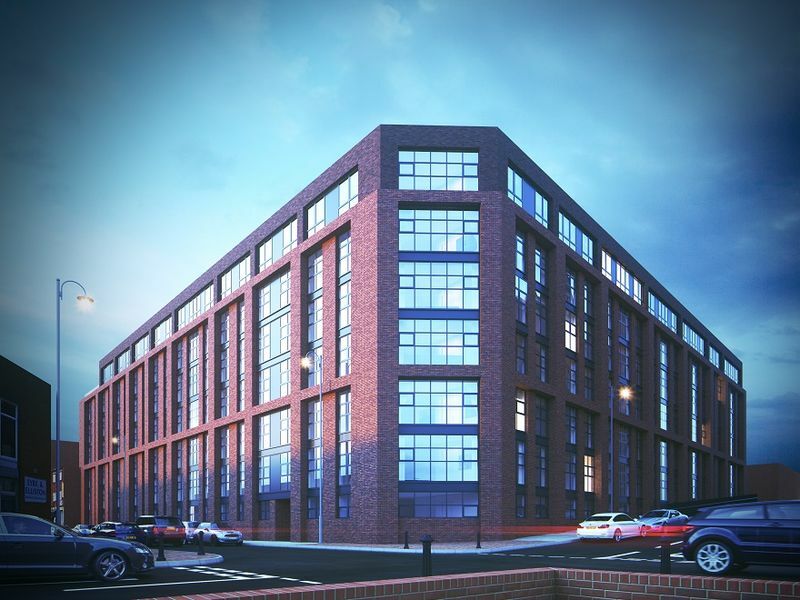 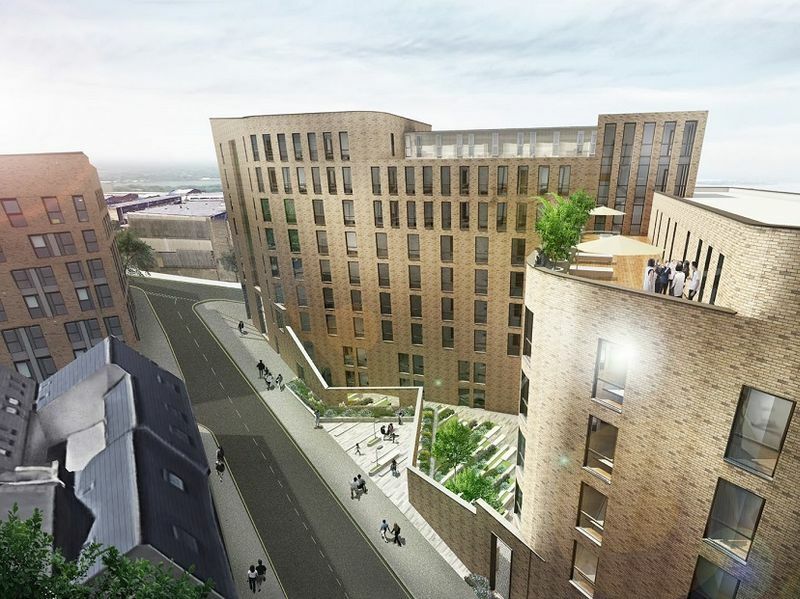 Comprising of 301 stylish one, two- and three-bedroom apartments, One Regent is set to cater for young professionals seeking to live and work within Manchester. 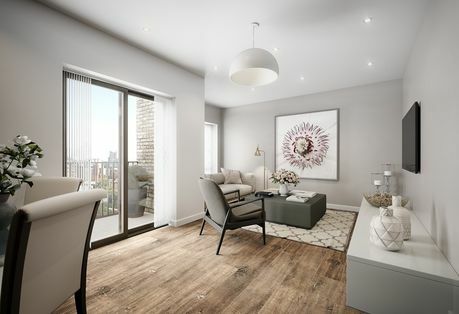 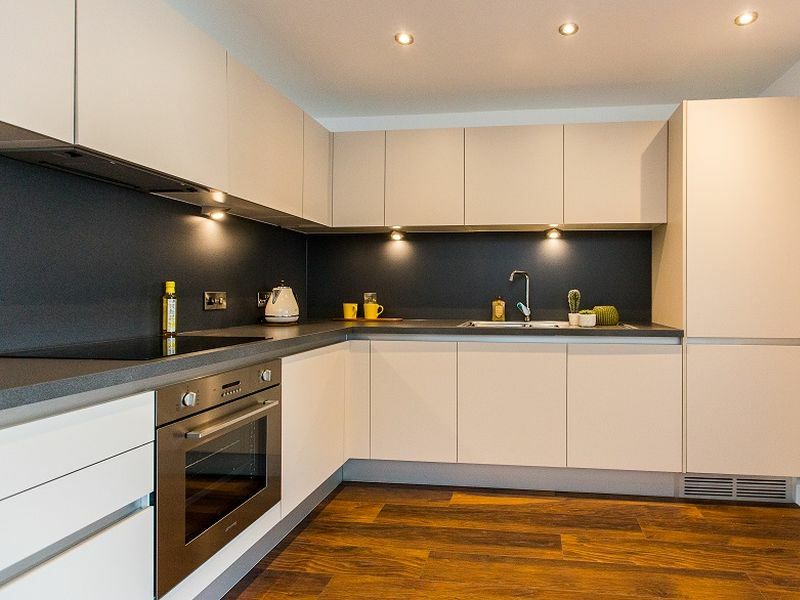 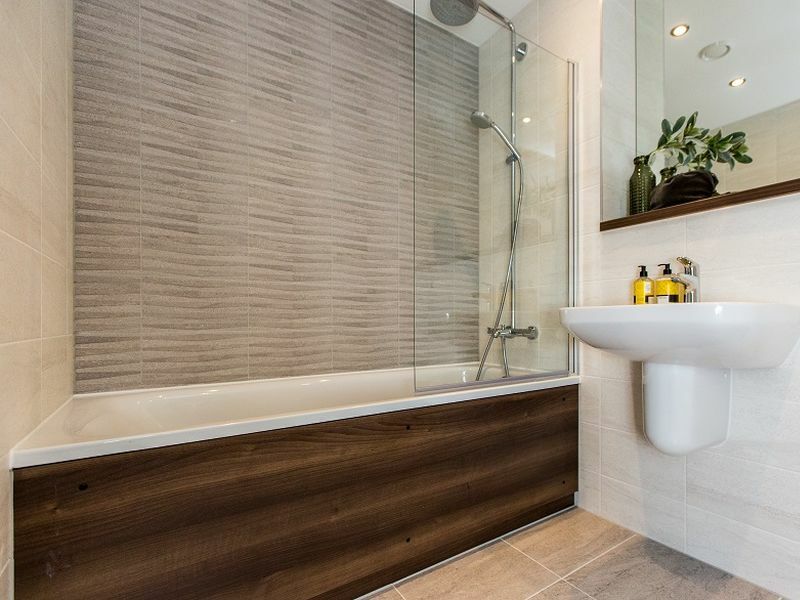 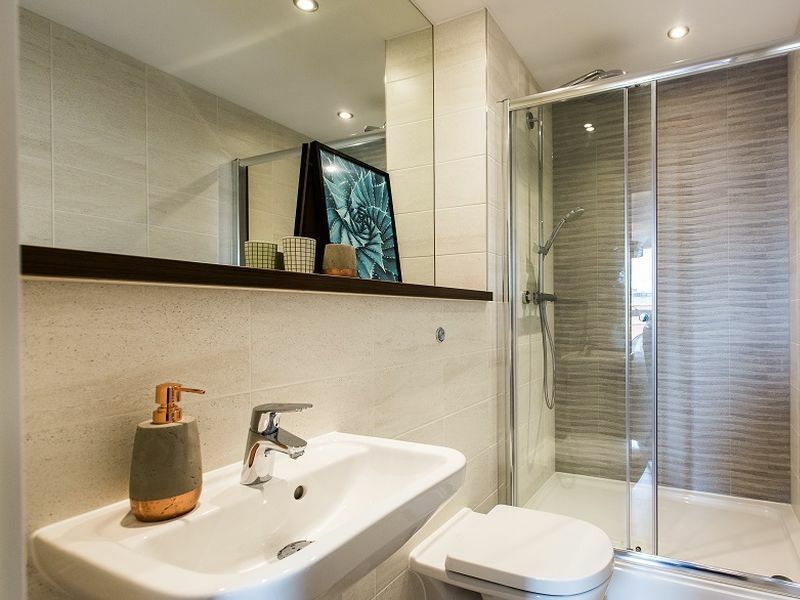 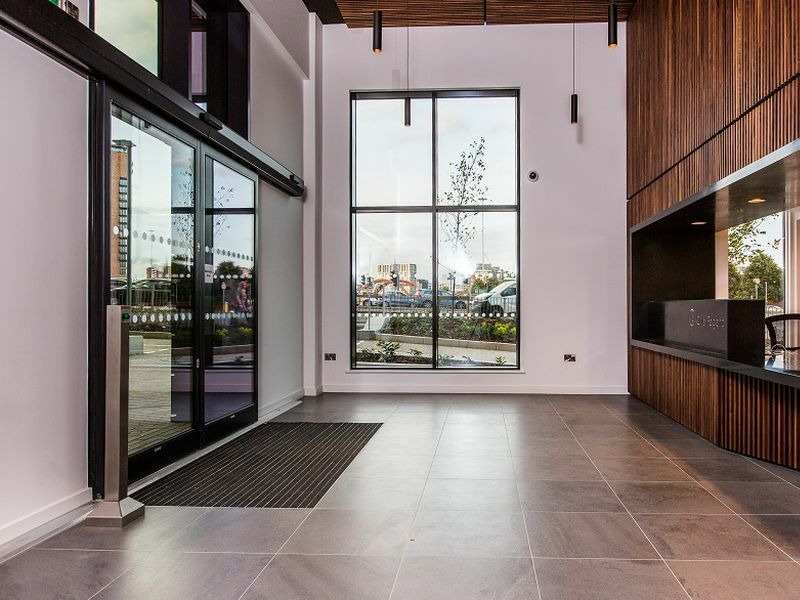 Located just a short walk from the city centre on the banks of the River Irwell, residence will benefit from views of the Manchester skyline alongside a landscaped courtyard backing onto the river. 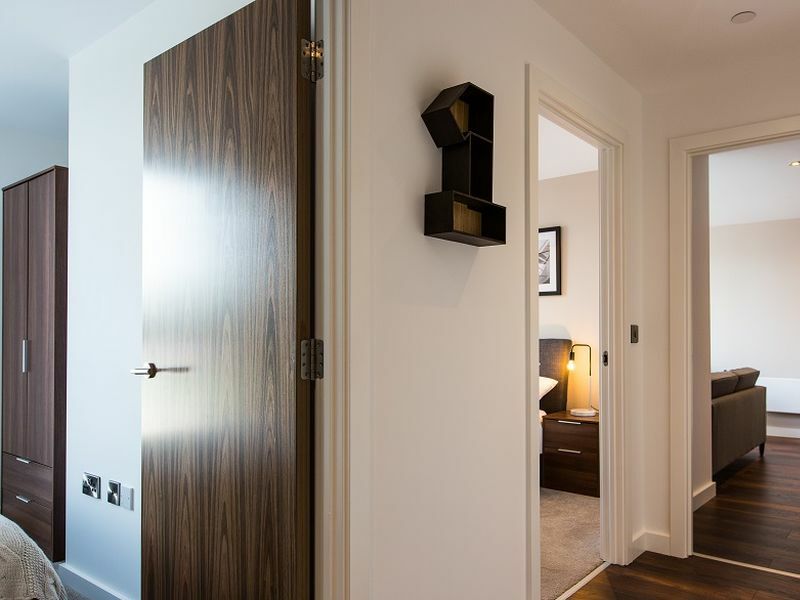 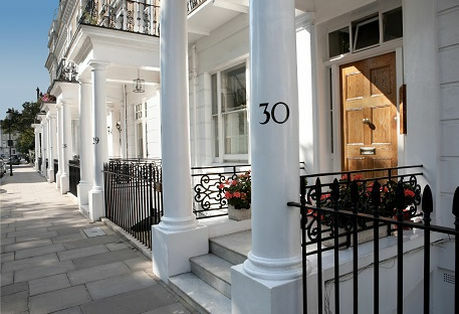 Meaning residence of One Regent have a mix of urban tranquillity and modern sophistication. 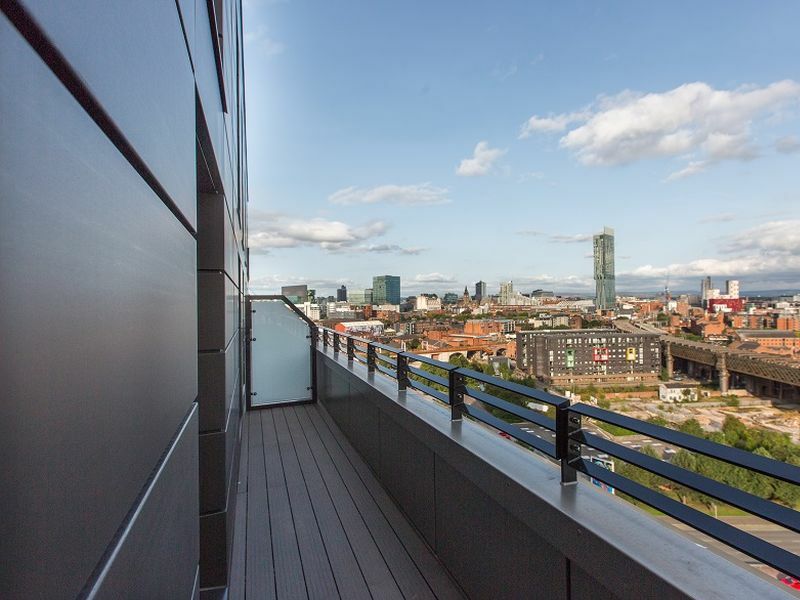 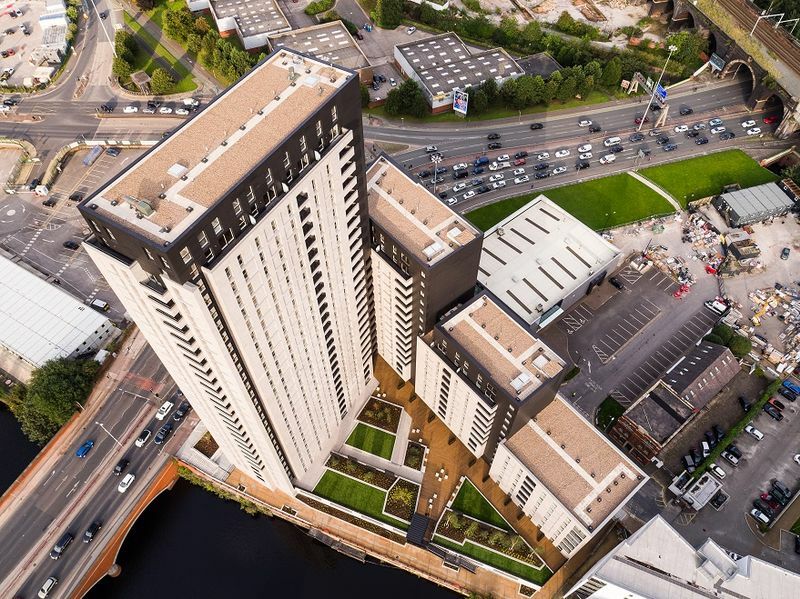 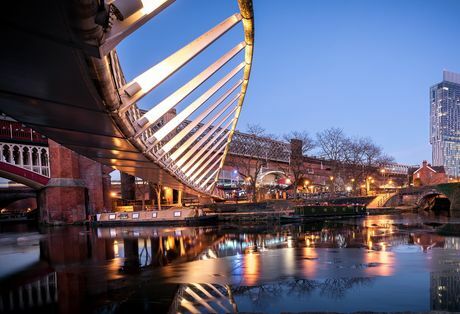 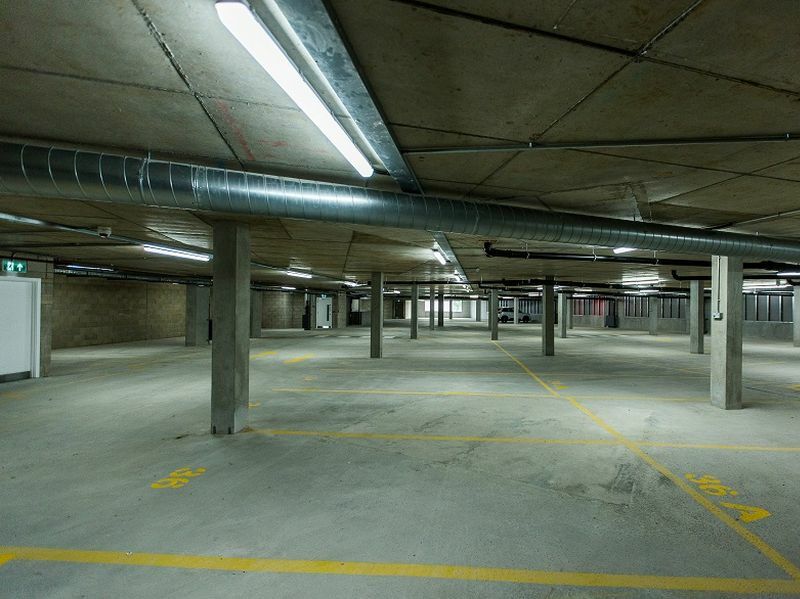 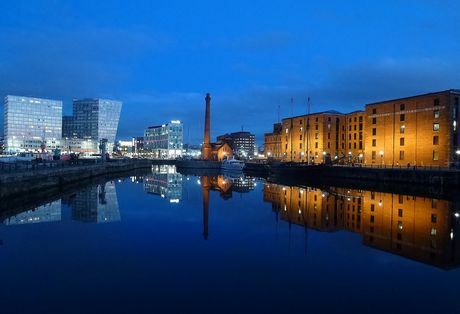 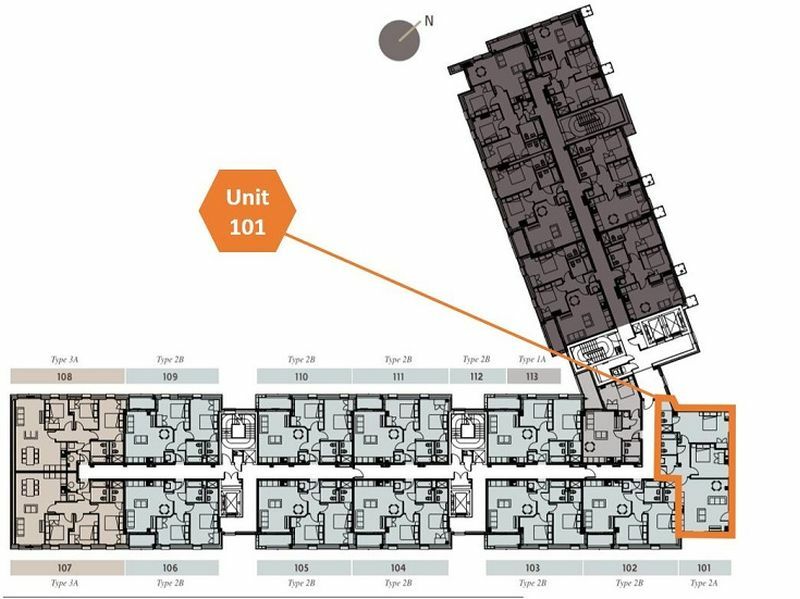 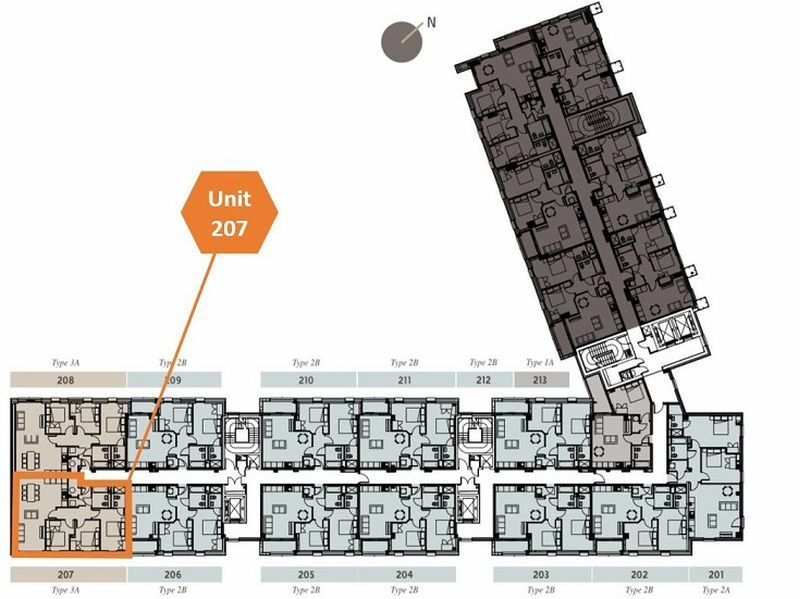 One Regent is ideally located a mere two-minute walk from Castlefield in one of Manchester’s most vibrant destinations with a recent increase in bars, restaurants and offices located in the area. 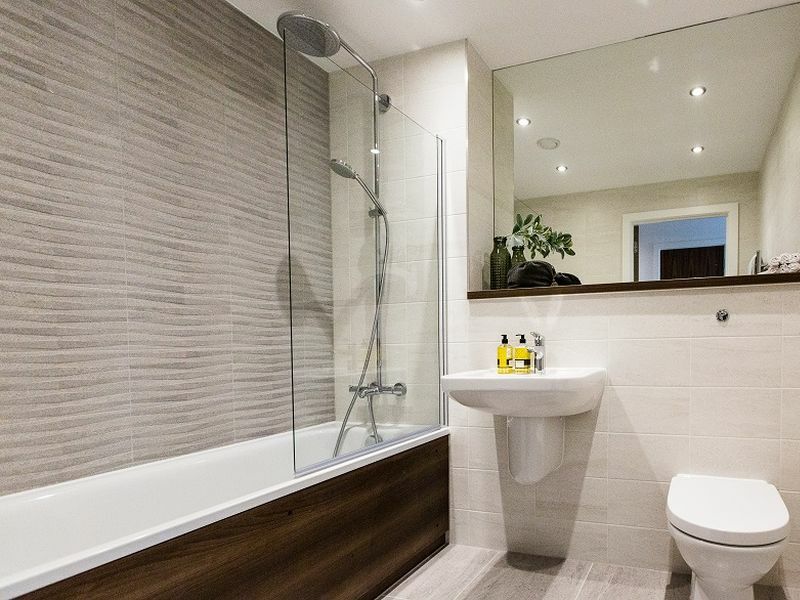 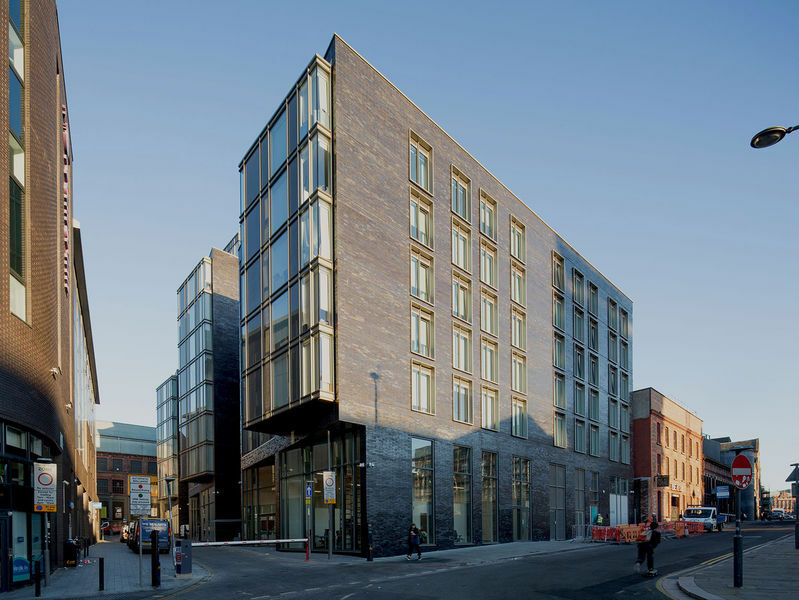 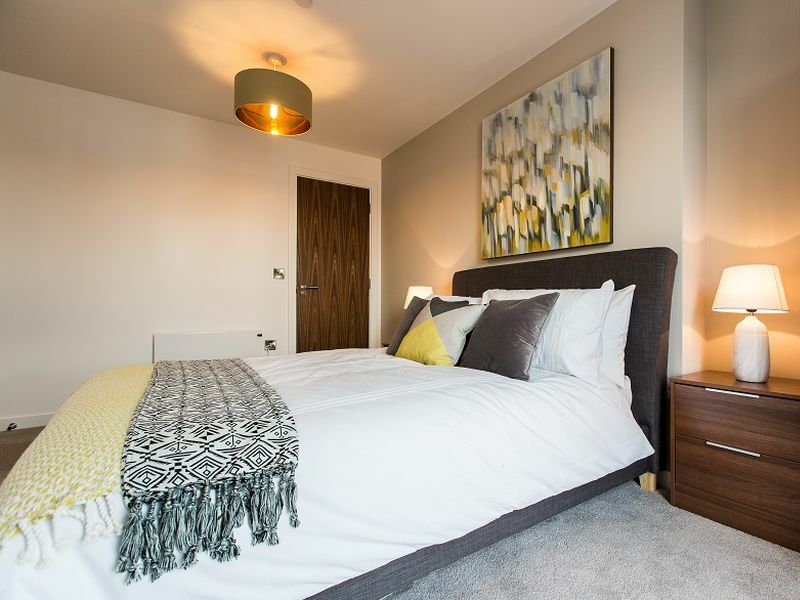 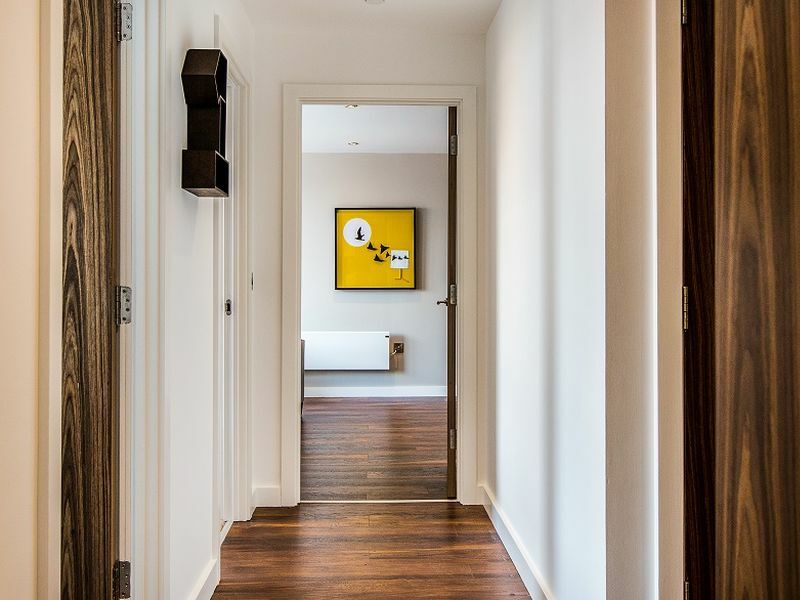 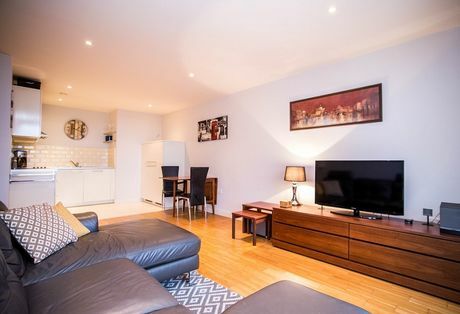 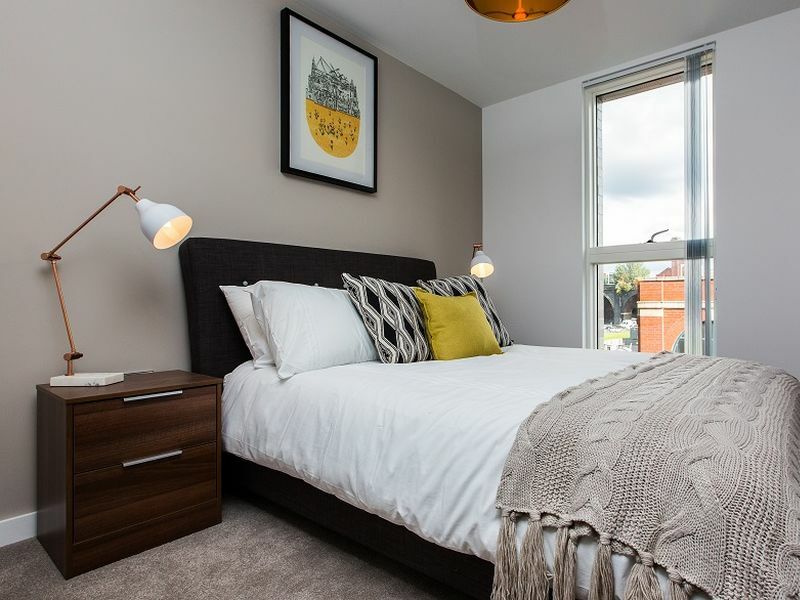 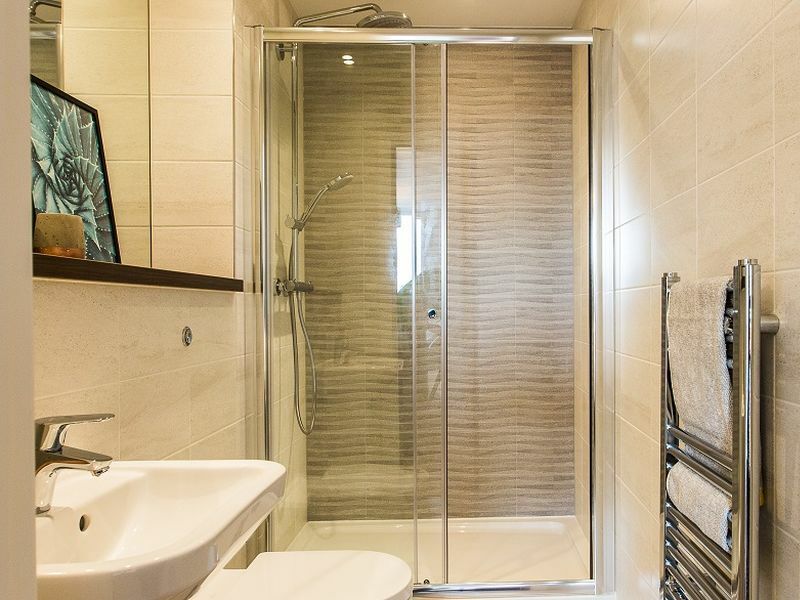 Manchester city centre can also be reached within a five-minute walk from One Regent, meaning residence have all Manchester has to offer on their doorstep.